The release of the new Cinderella movie has made me become reminiscent of the days when I used to run around in my princess dress, draped in all the costume jewellery I could find and in my little matching heels. 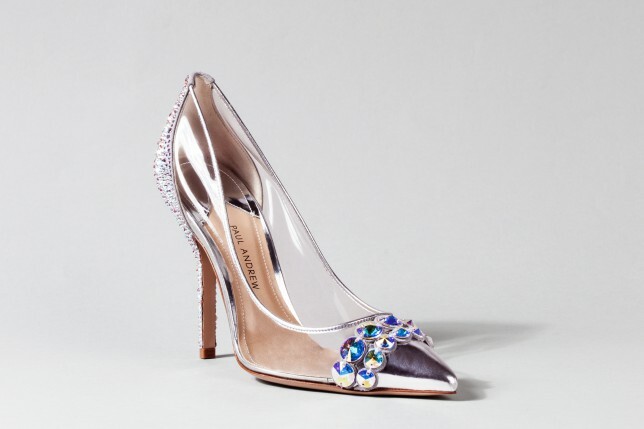 Years later I haven’t lost my love for dressing up in sparkly, jewel-encrusted things, so I decided to dedicate this post to pretty shoes. After all, shoes are a girl’s best friend. 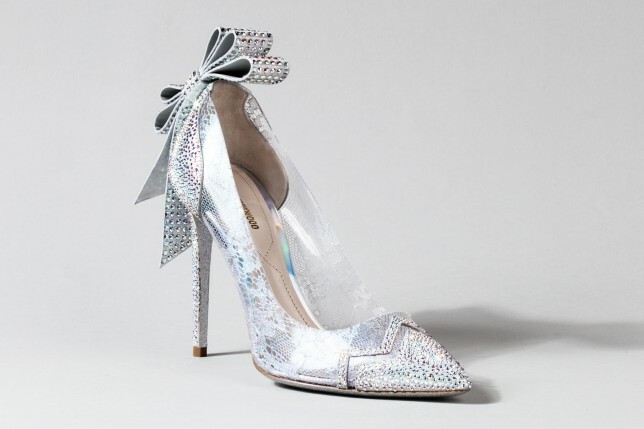 These shoes make me want to run around in my princess dresses yet again. Needless to say, I would not leave my shoe behind if I was privileged to wear one of these creations. They don’t have to be worn to a ball. Dress them down with boyfriend jeans or any matter of denim and match them with a leather jacket if you prefer the tough-princess type. Just don’t overload on the jewellery, in order to allow the shoes to do the talking. I need those Jimmy Choos! Sooo pretty! Yes! I wouldn’t know what to wear them to but I don’t care! Haha! Me too! They are just so pretty – I’d wear them with everything! LOL!